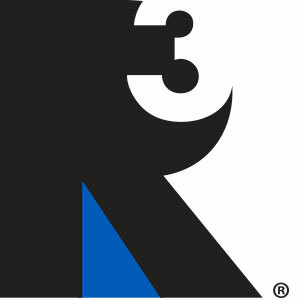 The 2016 ISSA/INTERCLEAN Mobile App Sponsored by R3 Reliable Redistribution Resource is Now Available! 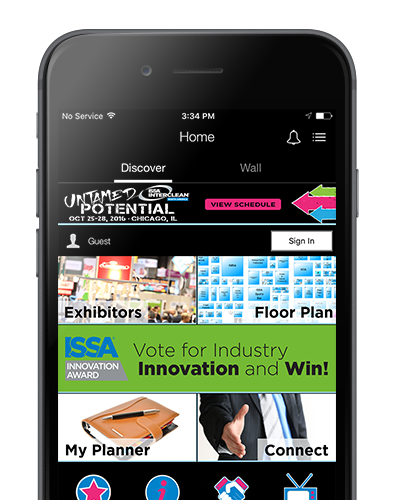 Planning for ISSA/INTERCLEAN® North America 2016 is now faster and easier with the official mobile application. This year's show takes place October 25-28 at the McCormick Place Convention Center in Chicago, IL, USA. 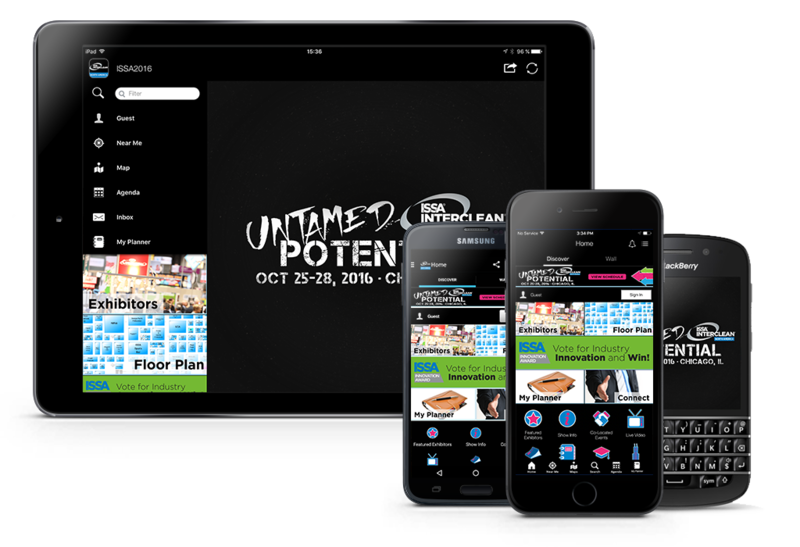 My Show Planner: View or create your personal schedule by adding your favorite exhibitors plus ISSA Convention Seminars and events you plan to attend during the week for easy access. New! ISSA Connect: Interact with your peers on the trade show floor, including checking in at the booths you visit and connecting with exhibitors’ media walls. Maps: Get turn-by-turn directions to booths on the trade show floor. Simply input your location and destination and the app takes it from there. Near Me: Enter your current location on the show floor to access specific, location-based suggestions, including exhibitors within a radius of 50, 75, and 100 feet, plus see seminars and special events that are happening or coming up next. Innovation Award Voting: Cast your votes for the ISSA Innovation Award Program Visitors' Choice awards in the ISSA Innovation Showcase (Booth 4606) using the app's built-in QR code scanner. Alerts: Get important notifications of must-see education sessions and trade show events.